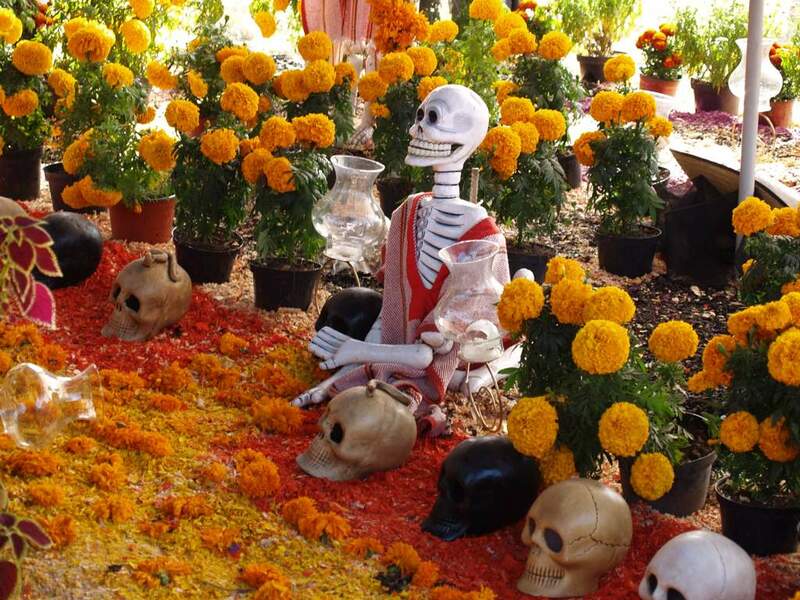 WHAT IS DÍA DE LOS MUERTOS or day of the dead? Dia de Los muertos is Spanish for "day of the dead". 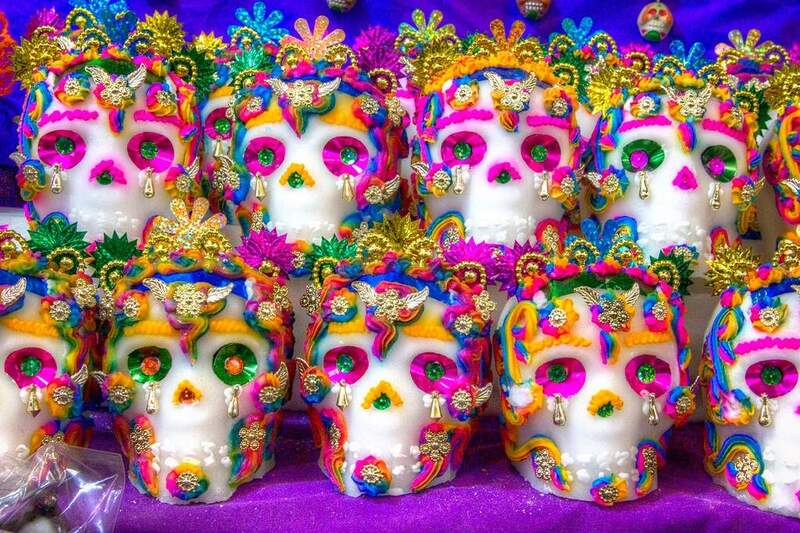 It's a two day celebration on November 1st which is known as "All saints day" and then November 2nd "Dia de Los Muertos". 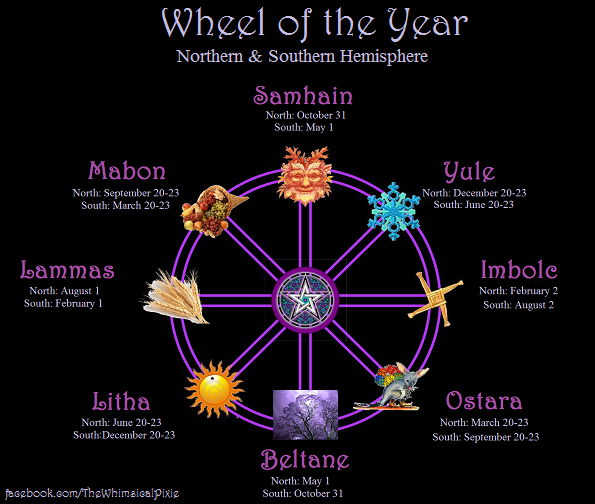 In the last years October 31st, has been now added to the celebration due to this festivity expanding so much outside of Latin America. 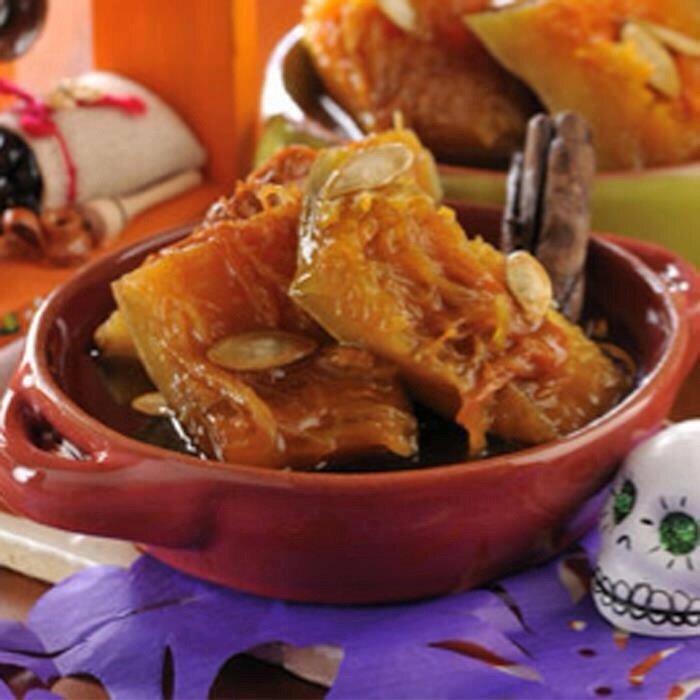 You must keep in mind though, that "día de Los Muertos" is NOT Halloween. It is something completely different. Depending how serious you are about it, you can take some time out of the year and honor your ancestors and loved ones that have passed away. 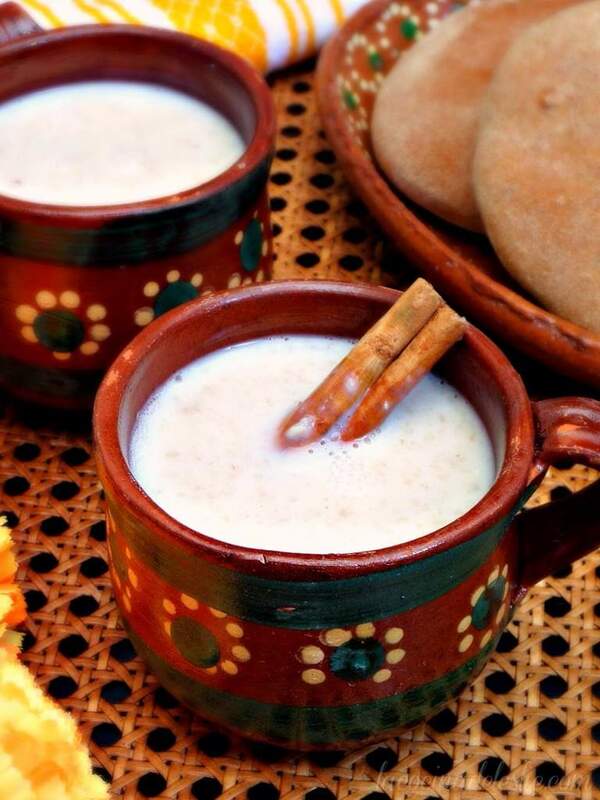 This is an Aztec celebration that began around 3,000 years ago, during the pre-Colombian era. 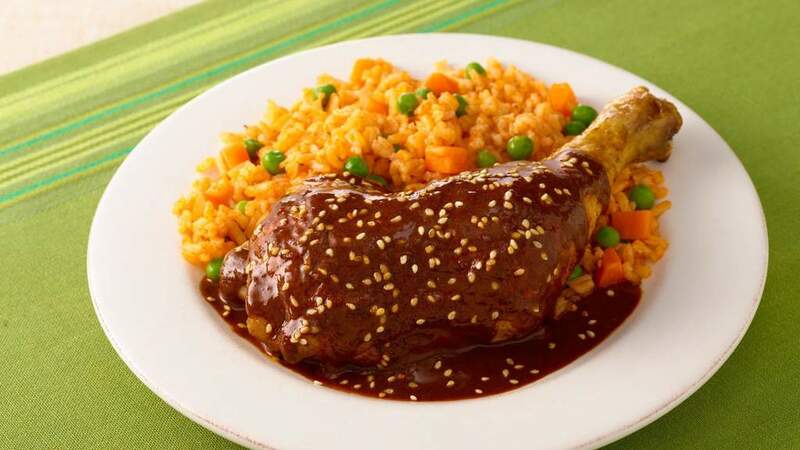 It was done in honor of Mictecacihuatl. For those who don't know Mictecacihuatl translated means "Lady of the dead". To the Aztecs she was the Goddess of death. Even in the ancient times it was believed that this life was an illusion, and it wasn't until death that the soul was finally set free. Due to the strong conflicts that occurred between the Spaniards in the 1500's trying to eradicate the native customs, and convert the natives into Catholicism the church came into an agreement. 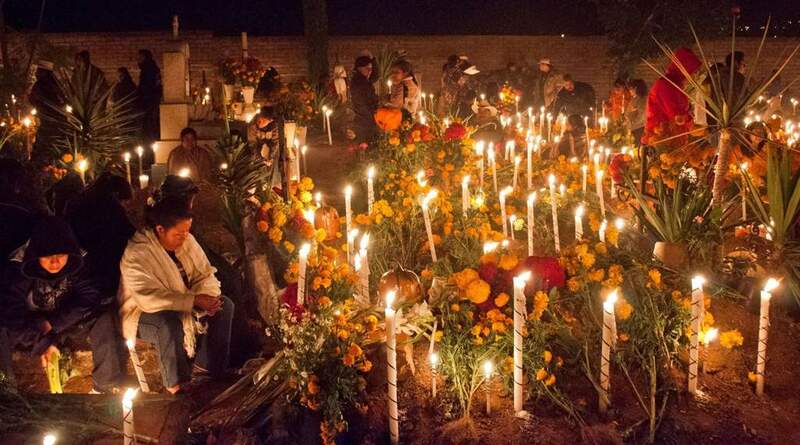 The agreement was to merge "Día de Los Muertos" with two Christian holidays which are "All Saint's Day" (which is November 1st) and "All Soul's Day" (November 2nd). It is celebrated for various reasons. First of all to recognize, honor and celebrate your ancestors and your loved ones that have passed away. To realize that due to all the hard work they did, you are where you're at in life. Even if it may not be much, but thanks to them you're here. There is always someone out there who wishes to have the life, commodities, or things you may take for granted. We also celebrate it to learn from the mistakes that your ancestors and loved ones may have committed. This way you don't have to make those bad choices again. 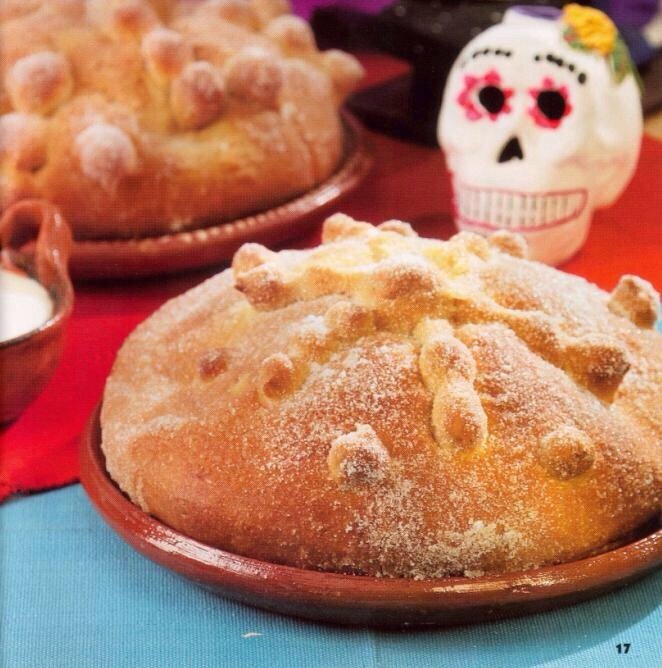 By celebrating the day of the dead, one is also keeping the ancient ways of your people. As a way to let them know you have not forgotten them, and or you're the first one in your family to bring the ancient ways back again through you. Depending on who you are you can celebrate this memorable day as serious or as joyful as you personally desire. However, the majority of the people celebrate with an enormous amount of joy, and a lot of laughter even though this is all centered around death. This is a celebration about life and also about making fun of death itself. People jokingly in the streets make fun of death, because they realize that everyone on this earth will die someday. Therefor it is useless to fear death, because it is going to happen anyways. What the best way to get rid of fear? Laughing at it. When you laugh and realize how silly you were for being afraid of something, you conquer your fear. You get to defeat that fear. But even though this festivity has joy and laughter, it also has a serious tone to it as well. This is for respect towards those that have passed on. This helps to Keep the ancestors not just in recognition, but alive as well. Death is only a passageway on to the next world. One of the most memorable ways of celebrating this special day is by creating an altar(s) for all your loved ones that have passed away and your ancestors. They are decorated with colorful pieces of paper that have been cut in fine detail and shapes. There are giant marigold flowers endlessly everywhere being offered. Candles are all lit up. Also, The favorite items that particular person used to enjoy, are left on the altar. Some people even go the extra mile and even cook full course meals , and offer them and leave them at the altar. 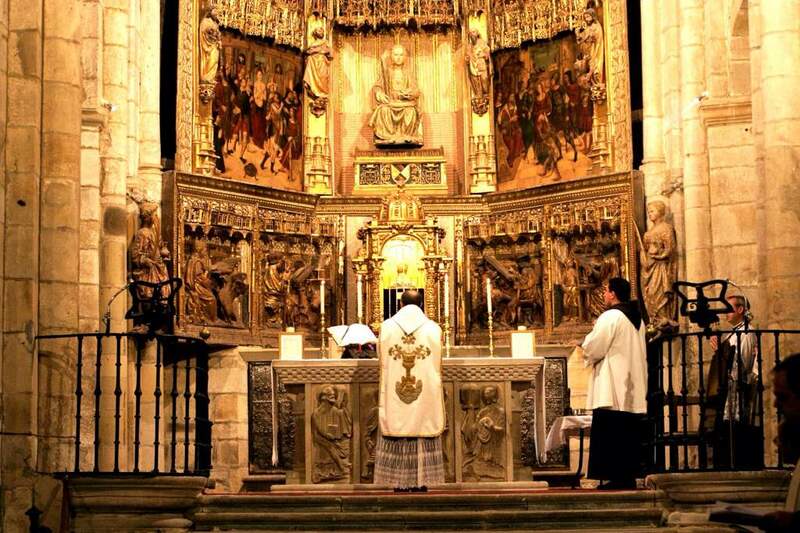 Some people prefer offering a mass to their ancestors, their loved ones, and those who have recently passed away anonymously. Roasaries and Novenas are also being recited during this time as well. Most people tend to go to the cemetery with their whole families, they bring even mariachis in there, and they have a picnic in the cemetery and eat with those who have passed on . To a lot this may seem odd and scary but in reality a lot of people do this. However, it is not just eating, and Mariachi singing that goes on. The families also make sure to dust off the tombstones, take out weeds, plant and or offer fresh flowers as well. Another shocking custom that families do is they sleep over in the cemetery. People stay there the whole night, the whole family sleeps there. 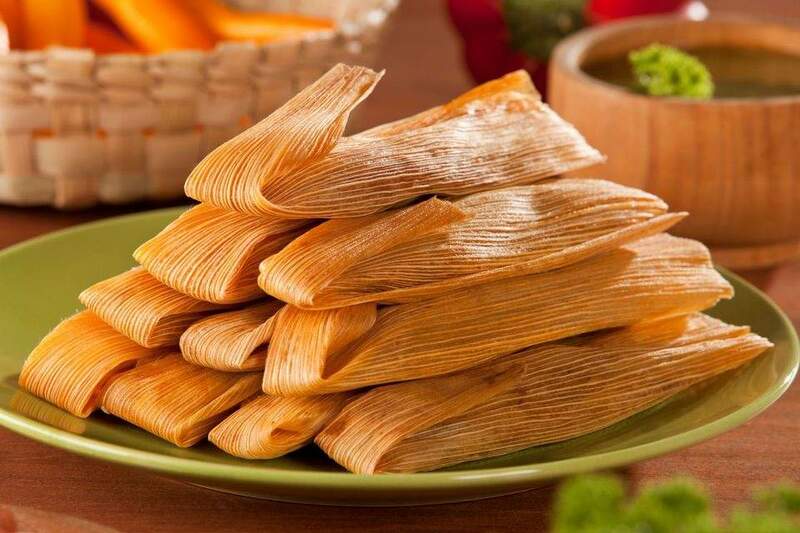 You may think that it may be only one family that does this, but in reality it is hundreds of families that do this throughout Latin America. Another popular way that people tend to celebrate is by dressing up. 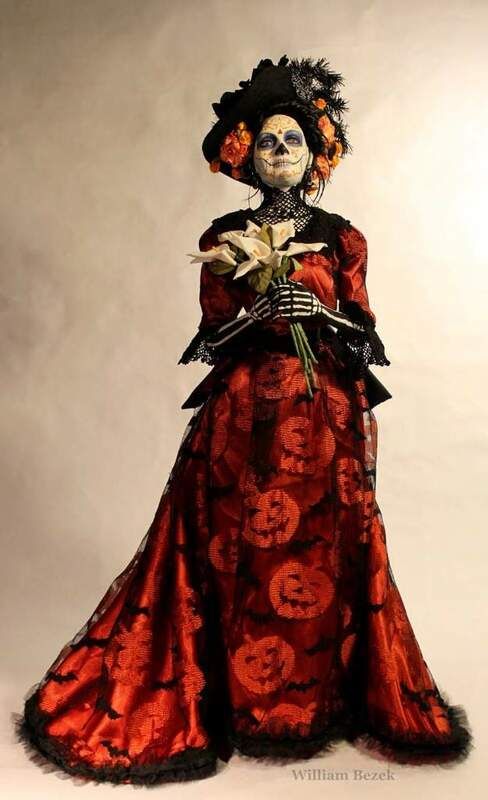 One of the most popular figures seen during this time is "La Catrina". It is a nickname given to high class society rank woman from Spain. Most people know her as a lady skeleton, with a fancy dress, a black veil, and a crown of roses on her head, while dancing and parading down the streets.